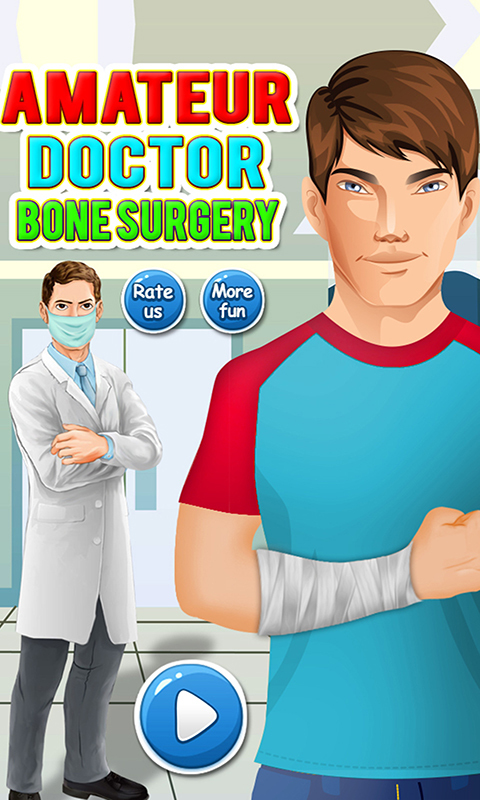 This Amateur Bone Surgery Doctor game with real surgery doctor tools and crazy surgeon treatments are so much fun to play. 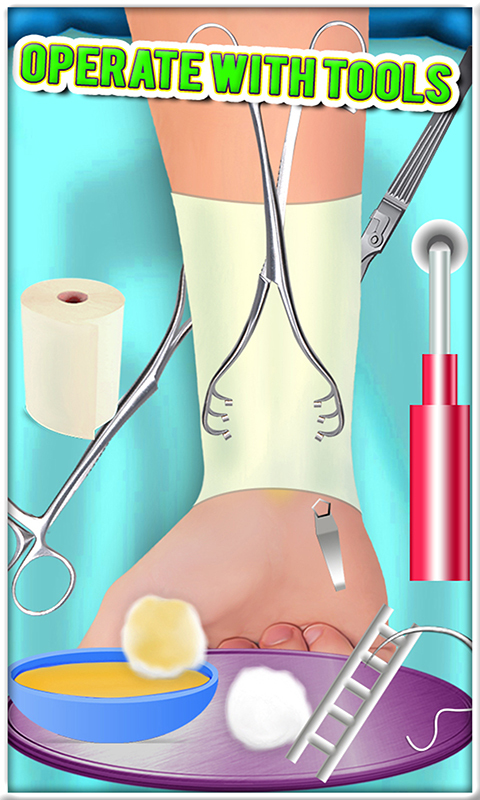 With crazy doctor game play, This Wrist Surgery Doctor Game has real wrist surgery & various operations. The disaster has stricken, And in this time of emergency there is only one source of reliance and that is the Bone Doctor Wrist Surgery, which offers the best wrist surgery, and Ankle Surgery Simulator in your city. 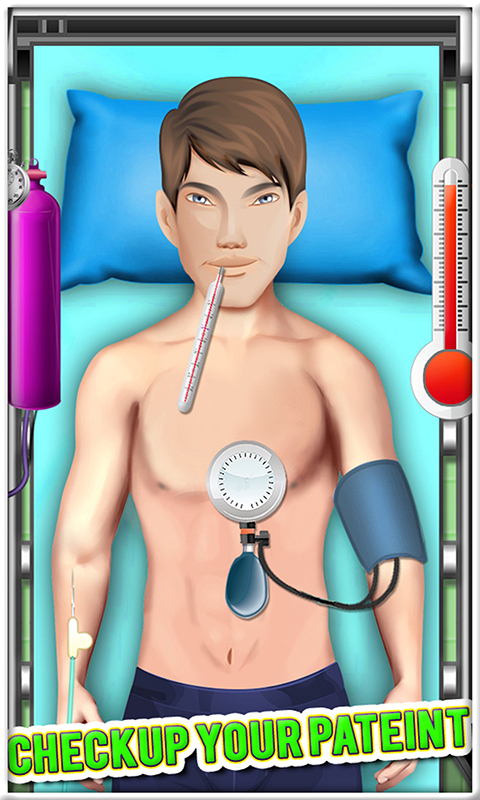 Key Features ★Realistic simulations ★Checkup with a thermometer ★Latest Surgery Tools ★Critical Care Unit ★Crazy Mini-games ★Beautiful HD Graphics ★Easy Game play ★Action, thrills and excitement under pressure!